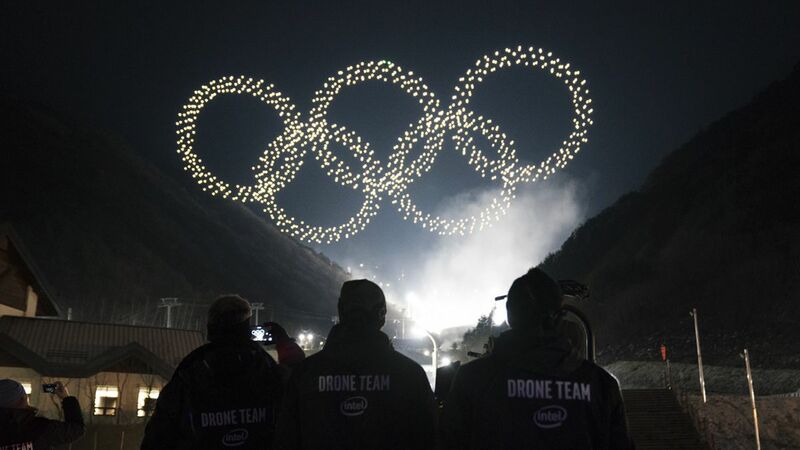 What’s New: Today at Intel AI DevCon, Intel as a Worldwide TOP Partner and the Official artificial intelligence (AI) Platform Partner for the Olympic Games, launched The Intel AI Challenge for the Olympic Games as a call for ideas from the developer community on how artificial intelligence could help to enhance the world’s largest sporting event. How It Works: Starting today, the AI community has three weeks to submit ideas for enhancing the Olympic experience with artificial intelligence. Developers can consider how AI could transform the fan and athlete experience, in addition to business applications – from operations and logistics, to the viewing experience, to improving competition. No idea is too big or too small to consider. Developers have the opportunity to win part of our $10,000 prize purse for their ideas.